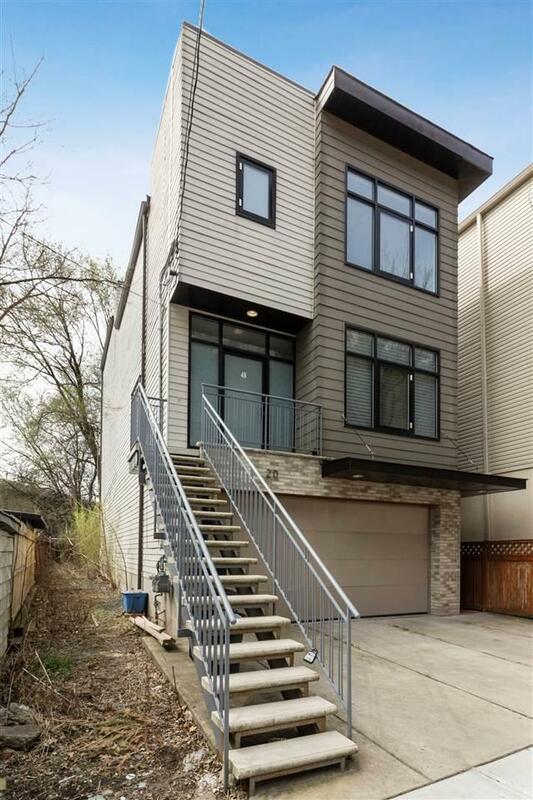 Fabulous 3Br/2.5Ba Duplex with 1538 sq.ft of living space will wow you in its contemporary design. 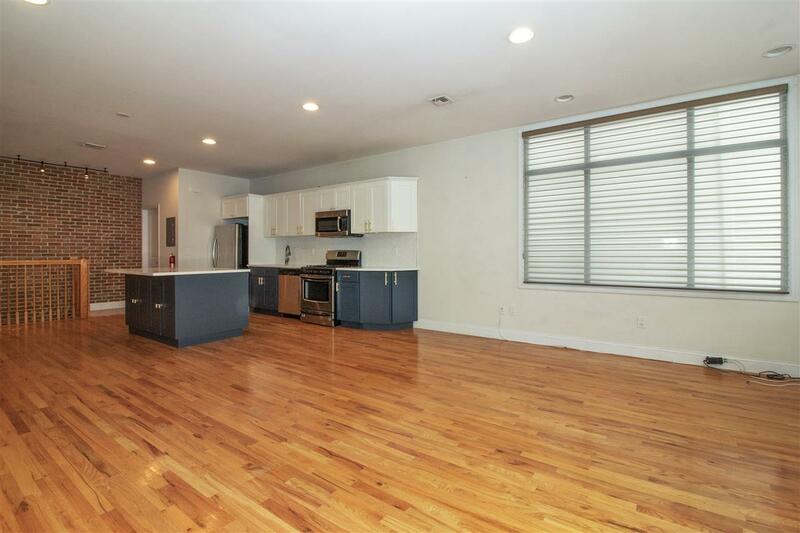 Situated in The Shades, a prime Weehawken location for amazing commute. 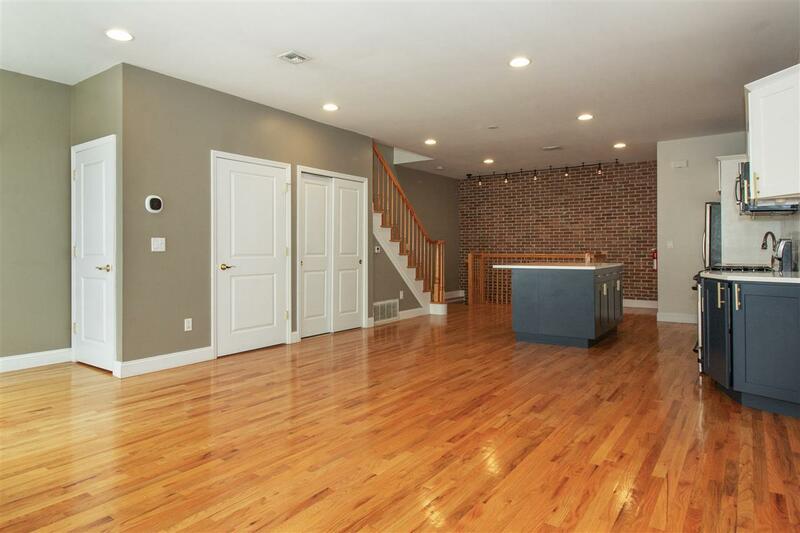 This home has a large open layout with exposed brick, hardwood floors throughout, high ceilings & recessed lighting. Replete with custom updated kitchen cabinetry, hardware & backsplash with center island, quartz countertops and Stainless Steel appliances. Master en-suite with 3 large closets and additional 2 bedrooms, sky lights, washer dryer, c/a/c and garage parking with storage creates the whole package. Walk to bus, ferry, light rail for easy commute. 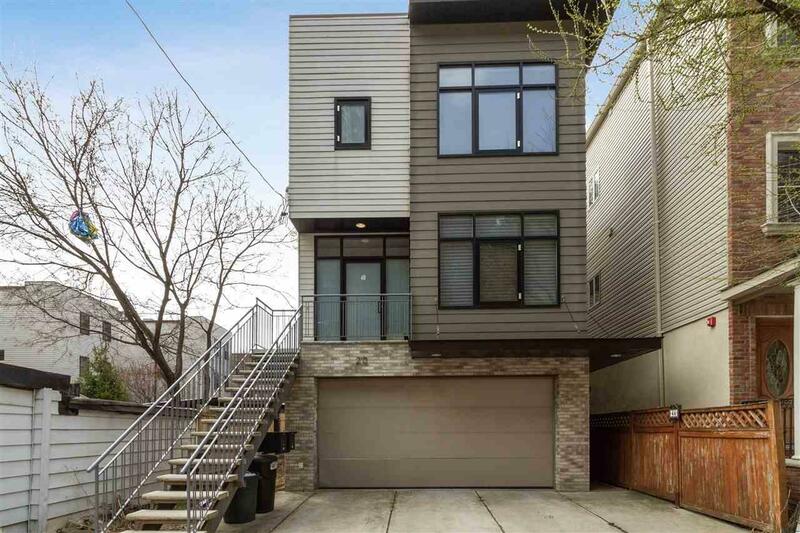 This family friendly neighborhood will delight you with Trader Joes, upcoming Whole foods, childrens and dog parks, all a stroll away as the Hudson beckons.